There were few small bugs that needed some fixing. 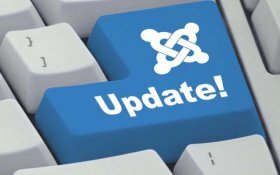 We have waited for latest Joomla 1.6 version reports and issuing full update for both YJSG versions. This update should be applied to all YJSG based templates. Free and commercial ones. 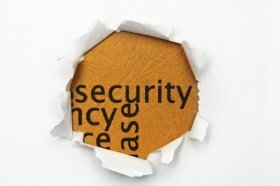 Files changed will not affect your template layout. Most bugs were invisible to many of you but we must keep it clean. You can either download the update pack and simply FTP the files or reinstall the template. Full change log and update info can be fund here.